In 1988, Mark Schneider started his landscaping business with help from his brother. With a bundle of eagerness and push mower, they quickly began accumulating residential mowing and landscaping customers in and around the Middletown area. Today, Mark has over 40 employees helping him produce some of the best landscapes and hardscapes in Middletown, Dayton and Cincinnati. 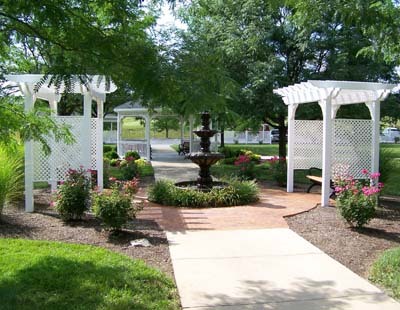 With a dedication to customer service, Mark's list of landscaping services has grown as well, including paver patios and outdoor living, concrete installation and repair, tree trimming, drainage solutions and more. In almost 25 years of business, Schneider's has never lost a customer due to service failure, an accomplishment Mark is very proud of. Our mission is very simple. To treat every customer's property as if it were our own. To enhance the beauty and value of every customer's property while exceeding their expectations in every step of the way.